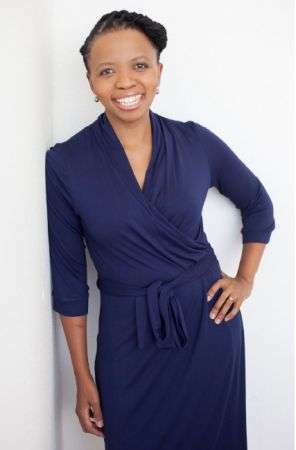 Dr Maria Phalime is a medical doctor, an award-winning author, transformational speaker and facilitator. 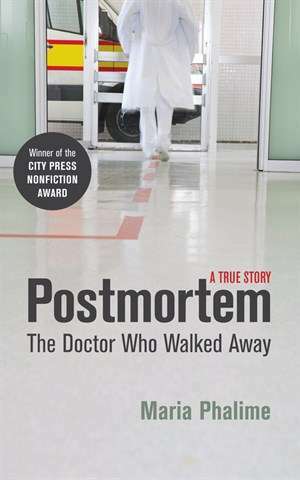 Her memoir, titled ‘Post-mortem – The Doctor Who Walked Away’ won the City Press Non-fiction award in 2012. Her novel for teens, ‘Second Chances’, was the English Language category winner of the Maskew Miller Longman Literature Awards in 2013. She is passionate about helping people to lead extraordinary lives and she believes that we all have potential. 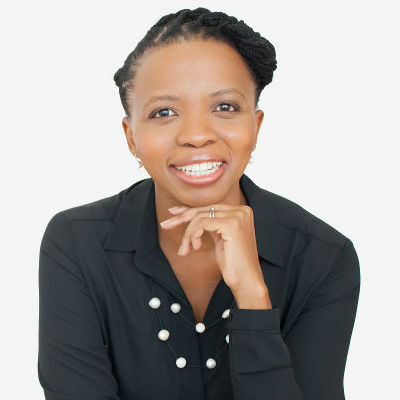 Dr Maria Phalime has a deep interest in leadership development and she has facilitated leadership training courses for the Graduate School of Development Policy and Practice at the University of Cape Town. Maria tailors every presentation to fit her audiences and the purpose of her clients’ events. She is a skilled facilitator with the aim to touch, move and inspire her audiences. Her story is compelling and her delivery is engaging; having spoken in front of a wide variety of audiences, from high school learners, medical students, doctors, government officials, entrepreneurs and educators. She is a firm believer in the power of stories and she infuses her talks with captivating stories which will stay with her audiences long after they leave the room. The American Mythologist and scholar, Joseph Campbell, described the path to being extraordinary as the “Hero’s Journey”. In this talk, DDr Maria Phalime shares how she embarked on her own ‘Hero’s Journey’ and how this created the opportunity for her to produce extraordinary results. • Create a compelling vision for your life. • Do the things you think you cannot do. • Don’t wait to be ready. • Set yourself massive goals and work like mad to achieve them. • Choose an empowering story to tell about yourself. • Are you feeling stuck, unfulfilled, disillusioned or restless? • Have you given up on your dreams? • Do you wonder what your purpose is and whether you will ever find it? Maria struggled with these questions for years, even when she had her ‘dream job’, working as a doctor in the public health system in the United Kingdom and in South Africa. It took Maria to walk away from her chosen profession and to embark on a new journey of personal transformation for her to find her place in the world and to thrive in what she loves doing. It’s not easy; it is the quintessential hero’s journey – breaking with the norm, entering unchartered territory and confronting challenges head-on. It is through the willingness to embrace this journey that we not only find personal fulfilment but we also have the potential to contribute to society and be of service to others. In this talk, Maria shares the lessons she has learned from her own hero’s journey and she empowers her audiences to be heroes in their own lives. The South African Public Health System is falling apart at the seams. There are shortages of personnel, equipment, supplies and essential medication. And, in the middle of this dysfunction, there are medical professionals who are overwhelmed, traumatized and disillusioned. When Maria walked away from clinical practice in 2004, she felt that she had lost touch with the dream that got her into medicine in the first place. It was only after her memoir, ‘Post-mortem – The Doctor Who Walked Away’, that she was able to make peace with the end of her short-lived medical career. In the process of interrogating her own journey through medicine, Maria got to see that there is a deep wound in the medical profession. Doctors, nurses and other healthcare professions are struggling with the daily realities of their work. • How to we rekindle our passion for our work? • How do we bring about change in a system that desperately needs it? • How do we safe-guard our own well-being so that we can be of service to others? This keynote is mainly aimed at healthcare audiences. 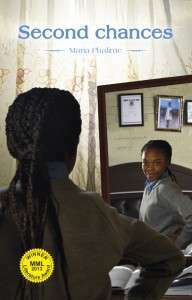 Thembi is in Grade 11 and she has big dreams of being a doctor one day. But like so many of her peers she faces numerous obstacles which threaten to dash her plans for a better life. Will Thembi succumb to the temptations and pressures around her? What will it take for her to keep her dream alive?